The poblano is an extremely popular Mexican chili pepper. They are typically 4 inches long, very dark green in color, ripening to dark red or brown. They are mild peppers, quite large and are somewhat heart-shaped. Their skins/walls are somewhat thick, making them perfect for stuffing as they’ll hold up in the oven quite nicely. They are often roasted and peeled when cooking with them, or dried. When dried, they are called ancho chilis. Poblanos originated in Puebla, Mexico. They are one of the most popular peppers grown there. The poblano plant is multi-stemmed and can reach up to 25 inches high. The pods grow 3-6 inches long and 2-3 inches wide. 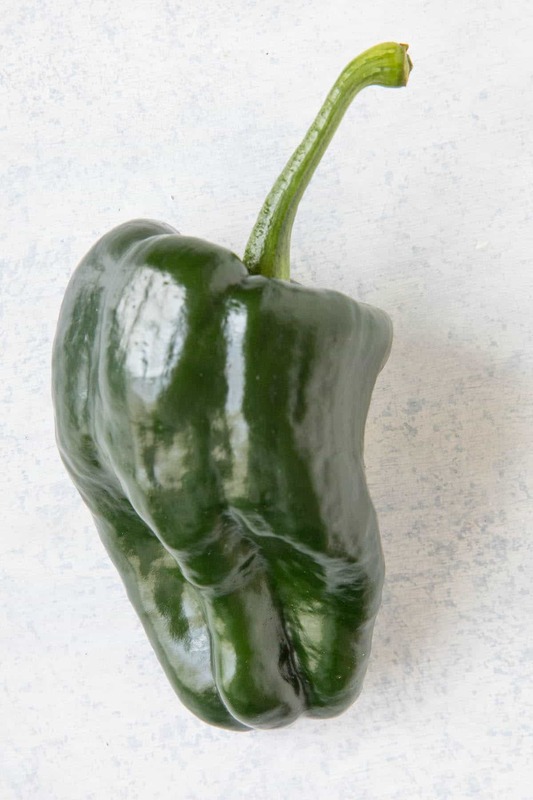 Immature poblano peppers are deep purple-green in color, and eventually turn dark red and black as they age. They are closely related to the mulato chili. In preparation, they are commonly dried, coated and fried, stuffed, or used in mole sauces. Also, they are often roasted and peeled to remove the waxy texture, and preserved by canning or freezing. Poblano peppers are found natively in the state of Puebla, Mexico. The name is derived from the area where they are harvested, though in some supermarkets you will find them labeled as chile anchos. There are two different colors of poblano, red and green, and the red variety is significantly hotter than the green. 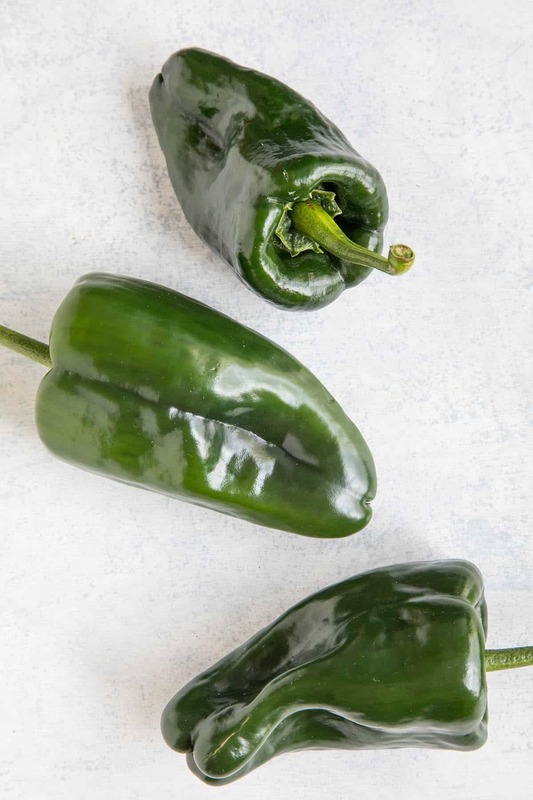 In the grand scheme of peppers they have a more mild flavor, but are admittedly more hit and miss – some specific poblano plants will produce spicier peppers than others. When you purchase a poblano, there is always a chance of getting a pepper that has a little more kick than you were originally counting on if you go with the red. The green poblano pepper is universally mild. The poblano has been one of the most popular peppers in Mexico for years. They are served dried, fried with whipped egg, stuffed, or used in sauces such as mole. They are also popular as a salsa ingredient. They’re also readily available in the United States, particularly in states located near the Mexican border. If you’d like to try a dish that the poblano pepper is famous in, check out chiles en nogada, which incorporates green, white, and red ingredients – it is a dish popular on Mexican Independence Day. Mexican cuisine isn’t Mexican cuisine without the awesome poblano. You can usually find poblanos in your local grocery store, as they are quite popular with cooks around the U.S. They are also easy to grow. The poblano pepper is not considered a hot or spicy pepper, though they do have a small amount of heat. They measure between 1,000 – 2,000 Scoville Heat Units (SHU). Compare that to a bell pepper, which has no heat and measures at 0 SHU and a jalapeno pepper which measures around 8,000 SHU, and you will get an idea of the poblano heat level. 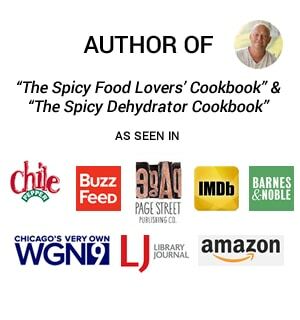 What’s a Good Substitute for a Poblano Pepper? If you have trouble finding poblano peppers, Anaheim Chili Peppers are a very good substitute. 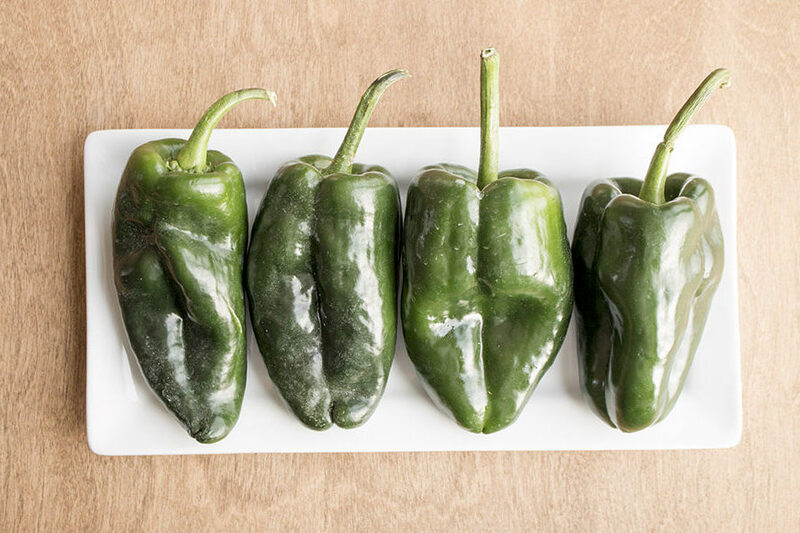 They have a bit more heat and not quite the earthy poblano flavor, but they will work for most recipes, as they are similar in size and pepper wall thickness. Also as poblano peppers are mostly mild, with just a bit of heat to them, you can use a small bell pepper or similar sized sweet pepper for general cooking and for stuffing, though you won’t get the same flavor. If you don’t mind a bit more heat, go with jalapeno peppers for general cooking. Jalapenos are smaller peppers, though, so are not good substitutes for making stuffed peppers. How Do I Roast a Poblano Pepper? 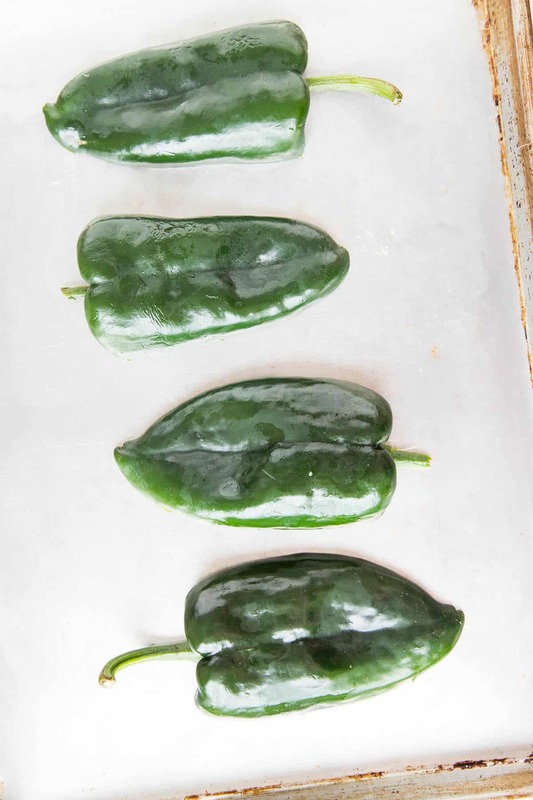 Poblano peppers are very easy to roast and can be roasted over direct flame, with indirect flame via baking, or by broiling them until the skins puff up and char. 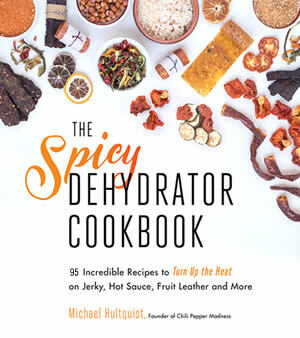 See How to Roast Chili Peppers for more information, or How to Roast Poblano Peppers. Also see: How to Grill Poblano Peppers. Is There Another Name for “Poblano”? When poblano peppers are dried, they are called Ancho Peppers, which are widely used in many cuisines. How Do You Pronounce Poblano? How Do You Grow Poblano Peppers? 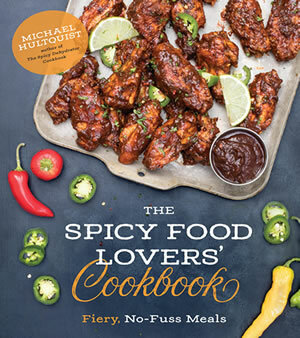 Learn more about Growing Chili Peppers here. Looking for more ideas? Stuffed Pepper Recipes. Got any questions about the poblano? 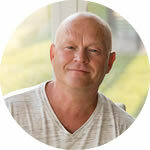 Leave a comment below, or contact me anytime. I’m happy to help.